Hedgehogs don’t live in the city! Do they? 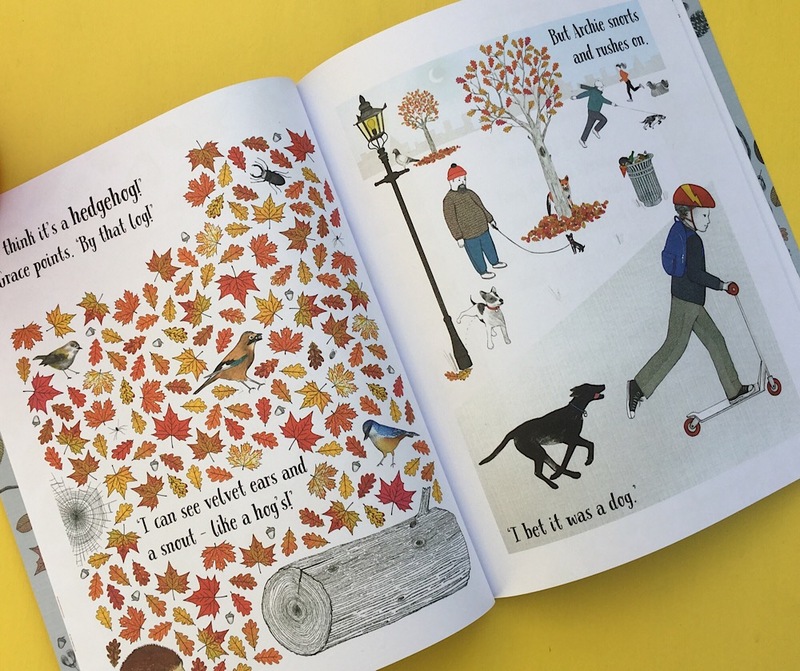 Grace thinks she has seen one but Archie is not so sure… The delightful illustrations and poetic rhyming text show the reader that amongst all the hustle and bustle of city life, nature’s treasures are to be found. 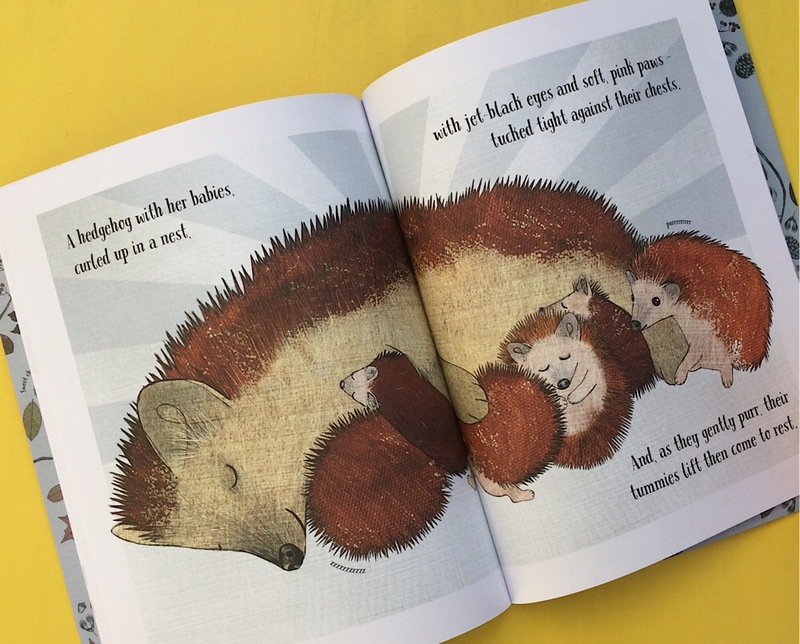 This book has been created in conjunction with the Hedgehog Preservation Society and comes complete with hedgehog facts and advice about ways to help our hoggy friends. So much love has gone into this book and there is even a little thank you from the creators themselves. It’s precious!